Nothing like seeing Kisaragi Saya slicing and dicing through Tokyo — even if the experience is not without its fair share of flaws. Continue Reading "BLOOD-C – The Last Dark"
All things considered, the conclusion to Blood-C wasn’t half-bad. Continue Reading "BLOOD-C – 12 (END)"
I really don’t like all the negativity I exude when I talk about Blood-C, but sometimes it feels like CLAMP is purposely messing with me. 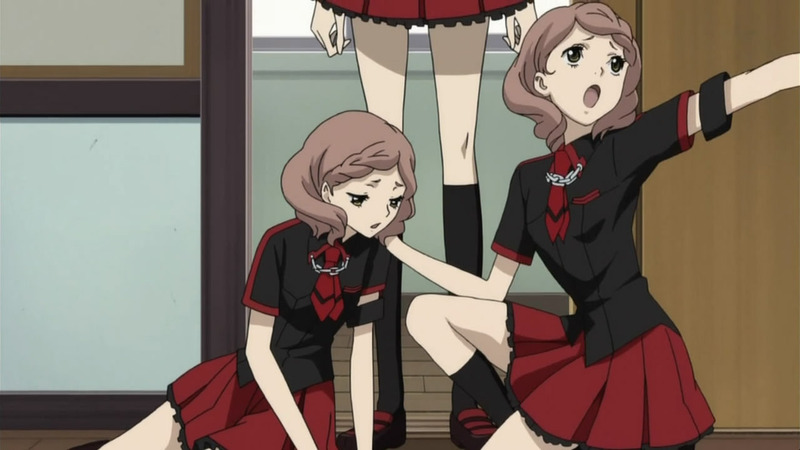 I mean come on, the TWINS are getting sick and tired of this crap? That sure came off as CLAMP’s way of saying, bend over, take whatever we’re going to give you, and enjoy it. I wouldn’t be surprised if they had a memo with “orz <-” on it to summarize the feeling viewers should get after watching this episode. 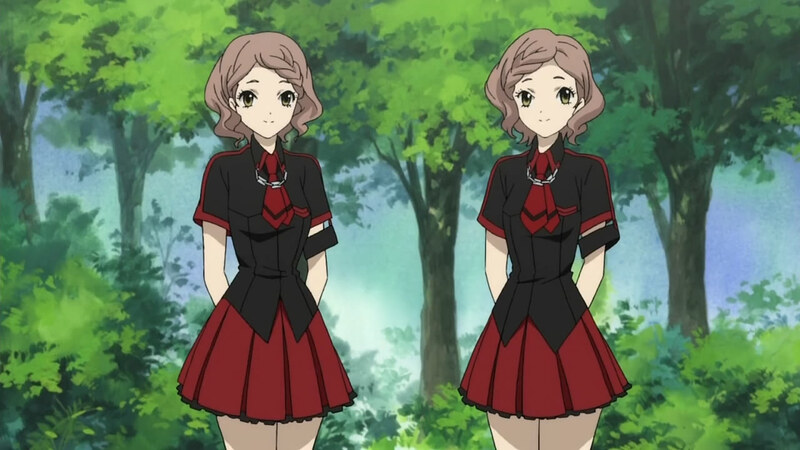 Continue Reading "BLOOD-C – 11"
I don’t know if CLAMP was anticipating the sight of the Motoe twins inexplicably alive again to be a series-defining moment, but it sure didn’t come off as one after they went ahead and killed one of the few remaining characters in the opening parts of the episode. Continue Reading "BLOOD-C – 10"
Sometimes it really feels like CLAMP is mocking us, like when the dog says “some pretty big things happened today”. Continue Reading "BLOOD-C – 09"
Blood-C is still a ways off from redeeming itself from the sluggish start, but it’s finally giving me something to go on. The action picked up with Elder Bairns’ attacks in broad daylight, and most importantly, there’s enough of a story for me to anticipate where things might be headed. 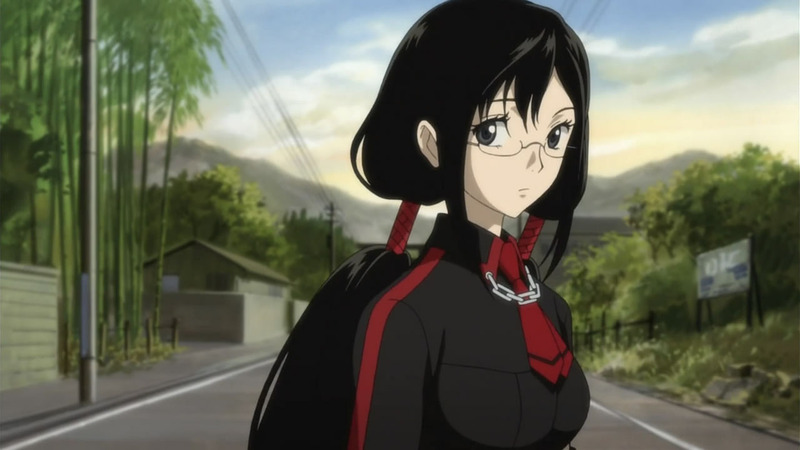 Continue Reading "BLOOD-C – 08"
I usually prefer the modest approach, but after I joked about how I would look like a genius if the “dog” talked back in episode four, I just have to throw in a (somewhat unconfident) “what did I tell you” as a follow-up to it. 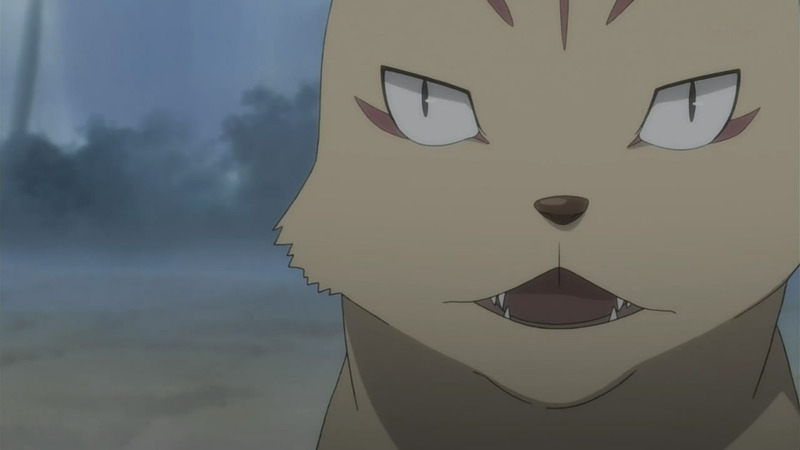 Voiced by Fukuyama Jun, our furry friend also hinted that this isn’t his true form, so the transformation part doesn’t seem so far-fetched either. Continue Reading "BLOOD-C – 07"
Plot development has suddenly arrived in full force; things are becoming very gloomy and the sudden turn of events has left me in shock. Continue Reading "BLOOD-C – 06"
Well it sure looked like the “dog” was going to talk to Saya this time around, so maybe my hunch last time wasn’t too far-fetched after all. Continue Reading "BLOOD-C – 05"
Well, four episodes later, we finally got the craaazy development we’ve been waiting for — is it a dog… or a cat!? Continue Reading "BLOOD-C – 04"
I’m not too sure how to take Nene and Nono’s complaints about how boring their small town is, because it felt like CLAMP was trying to tell us that Blood-C’s been purposely uneventful so far. It was as if they were mocking us by saying they’re going to tell this story their way and that they could care less about any bandwagoners who have already hopped off. 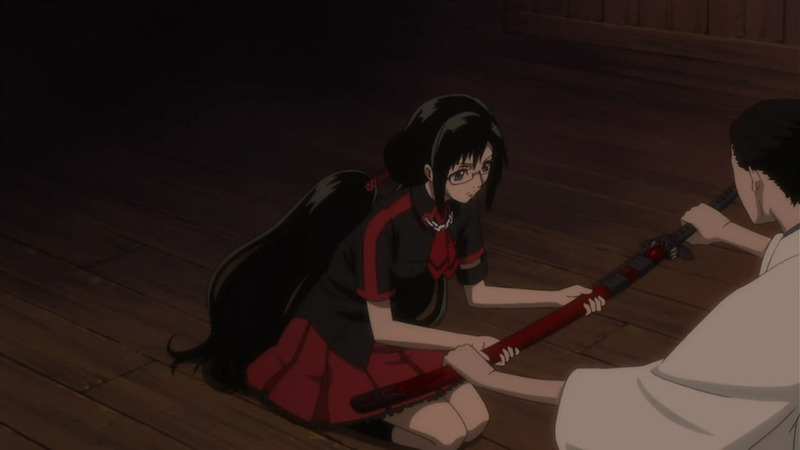 Continue Reading "BLOOD-C – 03"
After a relatively unimpressive first showing for the next big series in the Blood franchise, Blood-C doesn’t waver from that trend and continues on in a similar manner with its second episode. Continue Reading "BLOOD-C – 02"
Production I.G and female mangaka group CLAMP’s latest addition to the Blood franchise is here, and it uses the same concept as the variations before it in an all-new story. That concept entails a high school girl named Kisaragi Saya (Mizuki Nana), who uses the “Goshintou” katana passed down by her father’s shrine to defeat ancient vampiric demons known as “Furukimono” that prey on humans. Continue Reading "BLOOD-C – 01"